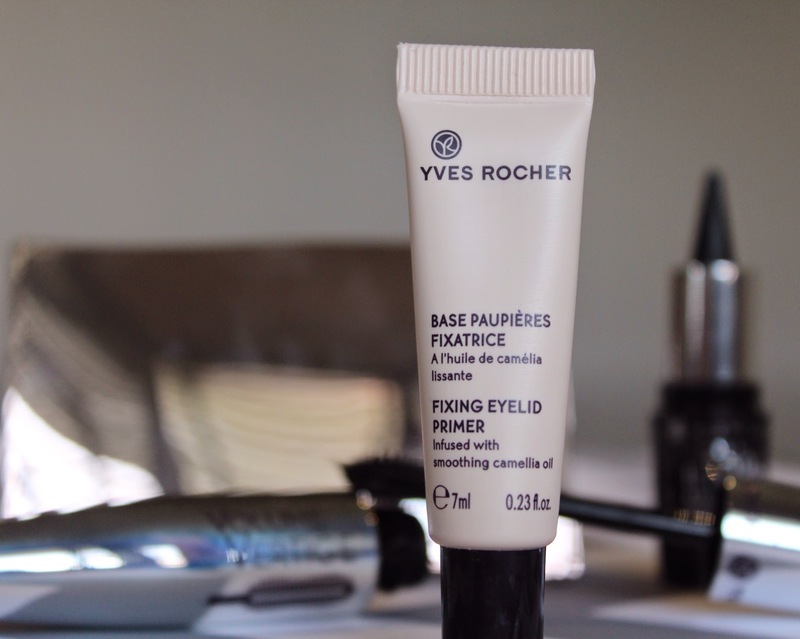 Today's post is all about Yves Rocher, a French brand who you may well be familier with. To me, they are synonymous with botantical beauty and natural skincare with quality ingredients - but their make-up range had some how passed me by. So when they got in touch and asked if I'd like to try to create a smokey eye with their range, I jumped at the chance. If their make up is only half as good as thier skincare, I need it in my life! To help me achieve the perfect smokey eye, I recieved a primer, a black kajal (more on that later...) an eyeshadow palette quad and a mascara. 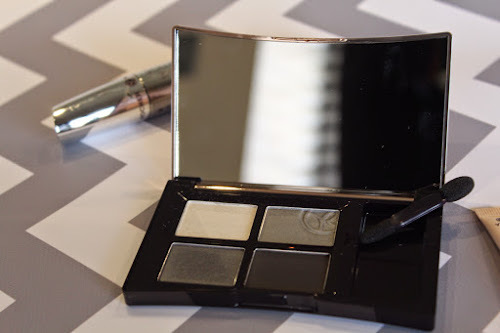 Creating a smokey eye usually leaves me looking more Claudia Winkleman than Mila Kunis, but today with the help of Yves Rocher, I may have finally mastered it! Fixing Eye Primer - £12.59 - First up was the Fixing Eye Primer, enriched with Camellia oil. I enjoyed the texture of this, it felt smooth and left my eyelids looking even toned and feeling nicely prepped. It claims to help eyeshadow stay in place and to intensify the colour. I'm not sure if it intensified anything, but I liked the long lasting claim. When it comes to everyday make up I'm pretty lazy and don't usually apply a separate primer for eyes, but this would be perfect for when you want all of your hard work to really last. 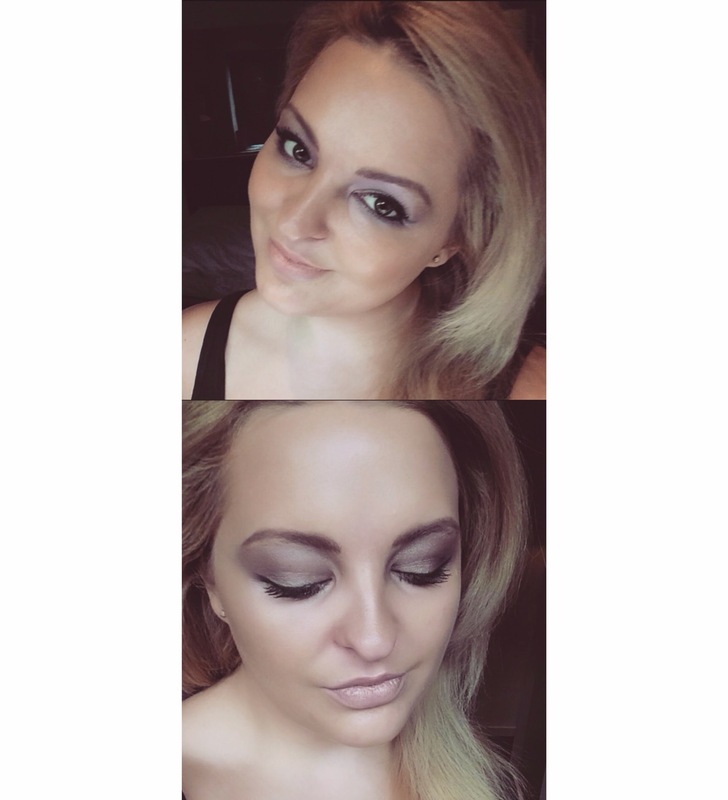 Quad Eyeshadow Sumptuous Colour - £25.00 - Next came creating the smokey eye with this fabulous eyeshadow quad. I love the rose gold packaging, super luxe and complete with a handy mirror inside. The eyeshadows themselves are a mix of four smokey naturals that could easily be worn alone or combined. I created my look using the lightest shade as an inner eye highlight, the pale grey washed all over the lid and then I smoked out the crease with the darker grey shade. I used the black to smudge over the lash line, both top and bottom. I usually create a smokey eye with more bronze/gold colour combinations, but I really enjoyed using cool tones to create more of a classic smokey eye look. 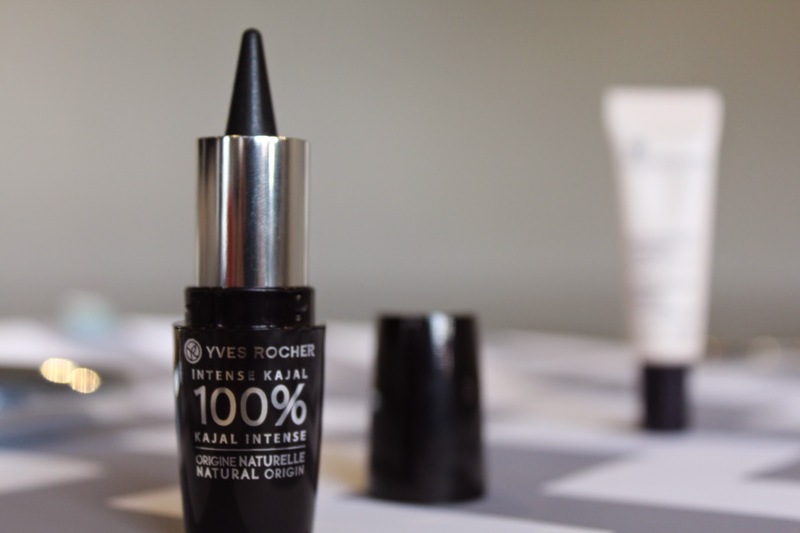 Intense Kajal 100% - £15.90 - This product was the nod that captured my attention the most. 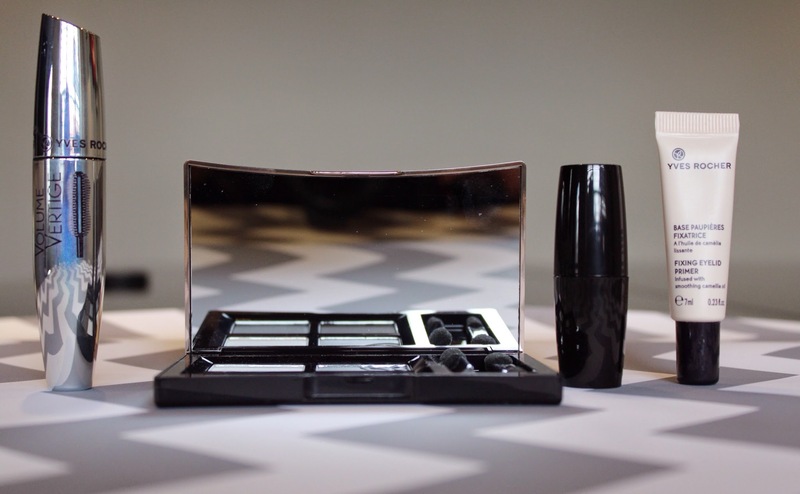 Housed in a lipstick type container, the Kajal twists up. 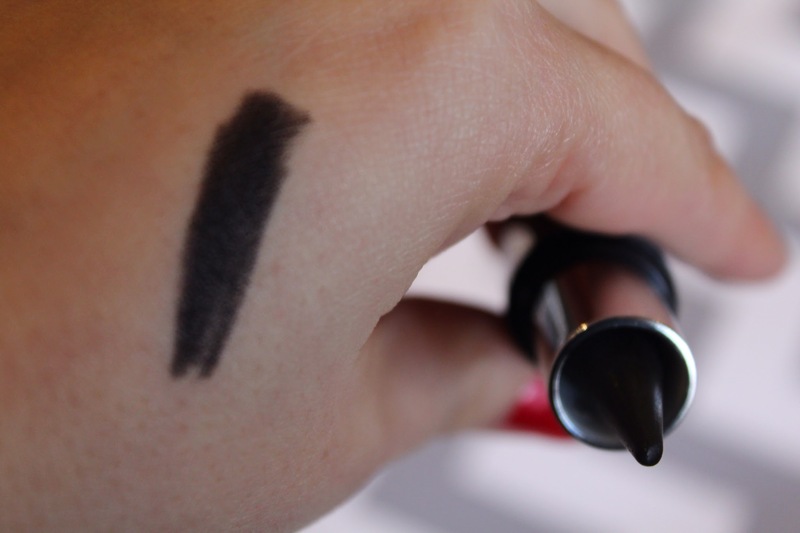 The pointy end is great for lining both the upper lash line and waterline, and is an unusual take on eyeliner. It reminds me of a product I used many years ago by Boijious, and is super fun to play around with. Very creamy in consistency and intensely pigmentated, I found this worked well applied straight from the bullet and then softened with a densely packed smudge brush. I can't wait to try this out with other looks, I love it! 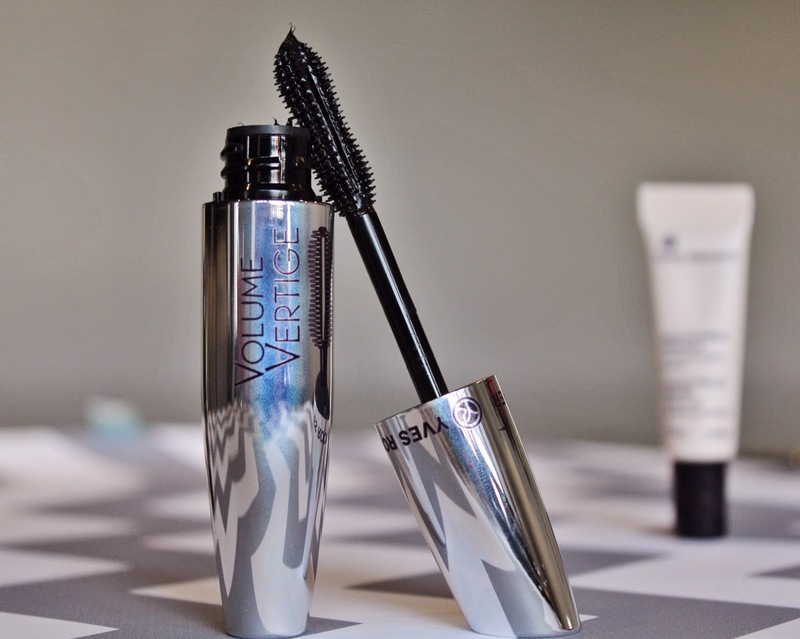 Mascara Volume Vertige - £22 -The finishing touch to my smokey eye was mascara. I absolutely adore this product! As you can see from the photo, the brush has a special reservoir that picks up exactly the right amount of product, creating huge volume in a matter of seconds. The formuler is ultra black, and made my spidery eyelashes look super long and thick. I've been using this mascara daily since, and it lasts really well without flaking - a really beautiful product that exceeds many I've tried before. 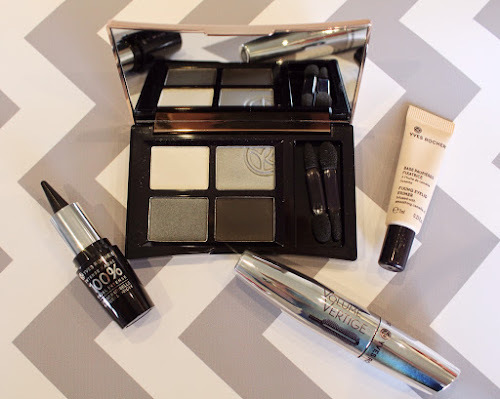 If you would like to create your own smokey eye, all of the Yves Rocher products can be found Here - And luckily, all of the products I used are currently between 30-40% off - win! *PR Sample - as always all opinions are my own.